Christopher Meerdo (b.1981) is a Chicago-based artist who grew up in the Upper Peninsula of Michigan and Lithuania. 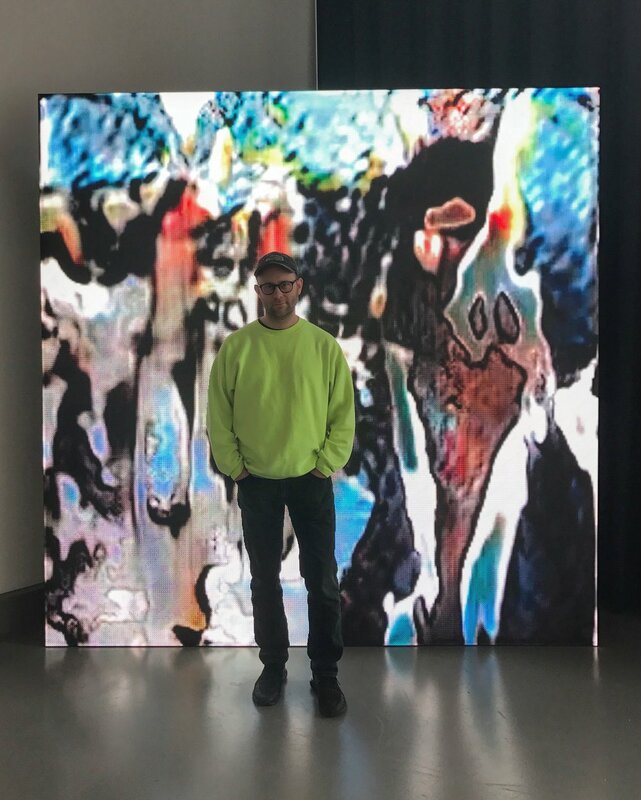 Meerdo’s work was recently featured in a year ­long solo exhibition at the Mattress Factory Museum of Contemporary Art in Pittsburgh. He was an artist in residence at the SIM Program in Reykjavik, Iceland and attended Skowhegan School of Painting and Sculpture. Meerdo received his MFA in Photography from the University of Illinois at Chicago and currently teaches at the School of the Art Institute of Chicago. Recent exhibitions include Exgirlfriend (Berlin); The Museum of Contemporary Photography (Chicago); Bureau Europa (Maastricht), Wilfried Lentz (Rotterdam), and The National Gallery of Kosovo (Pristina). He is represented by Document Gallery in Chicago. Meerdo is a current fellow the Jan Van Eyck Academie in Maastricht, Netherlands for the 2018­/2019 program.